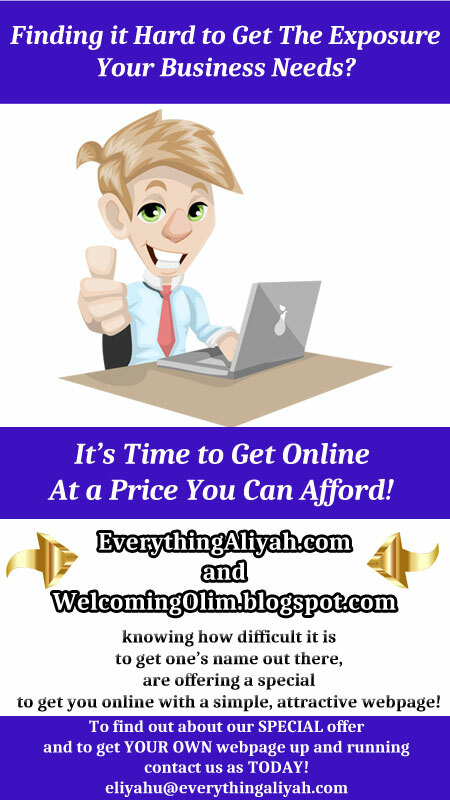 Yesterday was a big day for me as I changed the banner to my blog. It's been some time and it was worth the face lift! 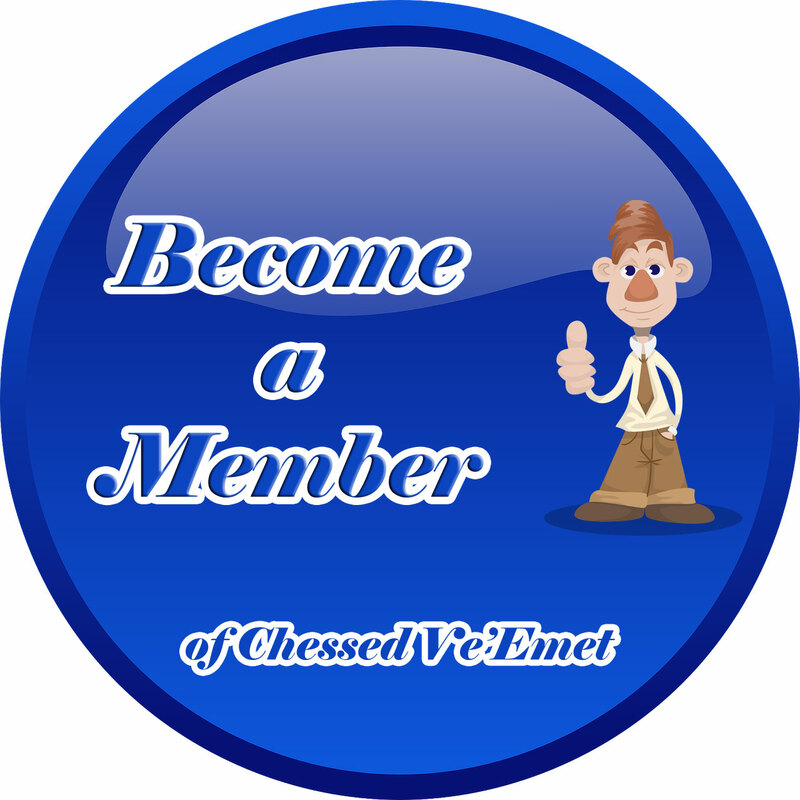 It got me thinking again about the beautiful values of kindness and truth - Chessed Ve'Emet (the name of our organisation) - what everybody should stand up for. The world is built on kindness - says King David (Tehillim 89:3,) and in 85:11 he says "Kindness and truth met, righteousness and peace kissed." They are the core values of life for any human being. 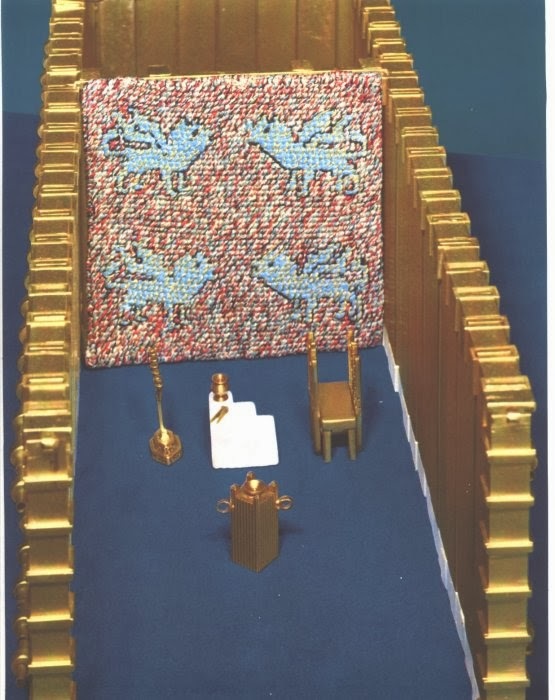 At this time of year as we read about the building of the Tabernacle - the Mishkan - we become aware of the awesome wealth involved in order to make it what it was. And what exactly was it? It was a place for the Divine Presence to rest inside - ultimately shining Her rays into the heart of every Jew. Our focus must continue in this same direction. We must admit to the beautiful values of truth - and we must be prepared to be kind - because that brings out a necessary truth in itself - one that acknowledges the need of the other - as much as we want it for ourselves. The Jews did not compromise in building the ultimate palace for G-d - and it is a lesson to us to never slacken in contributing goodness and kindness to all others too. 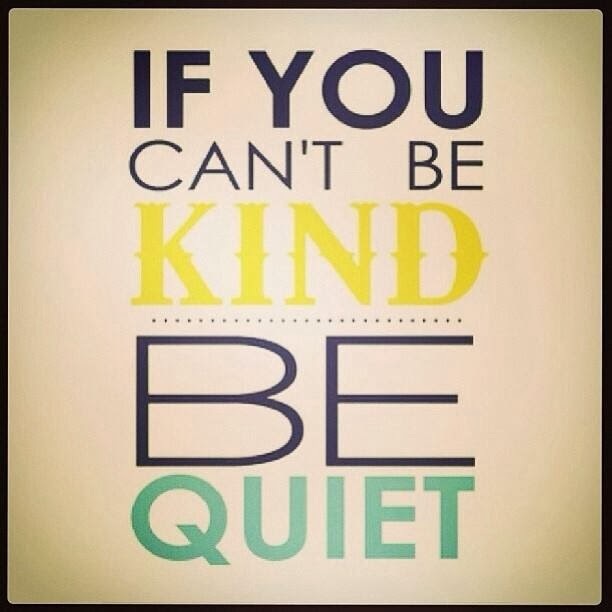 Of course, if one feels one just cannot be kind - then at least do be quiet! Someone once said that there are three sets of beautiful words that can instantly make a woman smile - "You are beautiful," "I miss you," and "I love you." They are not just for women - they will make anyone smile. When said with meaning, these are words of kindness and they are also words of truth. It's kindness and truth that makes all the difference - to everyone. Experience the Tabernacle. 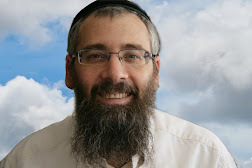 Experience the effort all went through to make it beautiful - because it is a place for G-d. So too is each individual a mini-Tabernacle needing the best of everything, the love, the kindness, the genuineness of the other and their caring. Try it some time soon. You will see that the other will smile.